Handmade in Sweden out of birch wood. Dish washer safe. 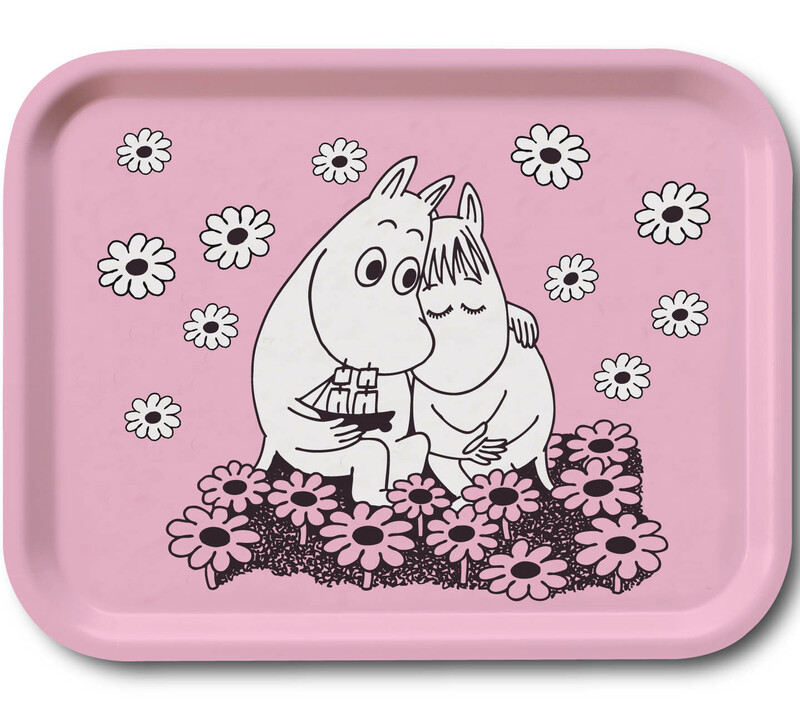 Trays with classic Moomin design from original drawings of Tove Jansson.